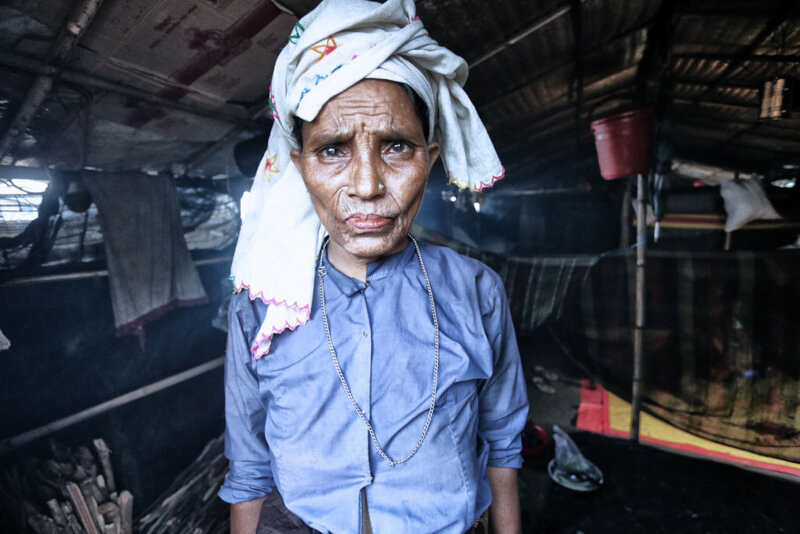 655,000 Rohingya have been displaced from their homes through systematic, brutal violence carried out with extreme prejudice by the Myanmar military with complete lack of remorse. 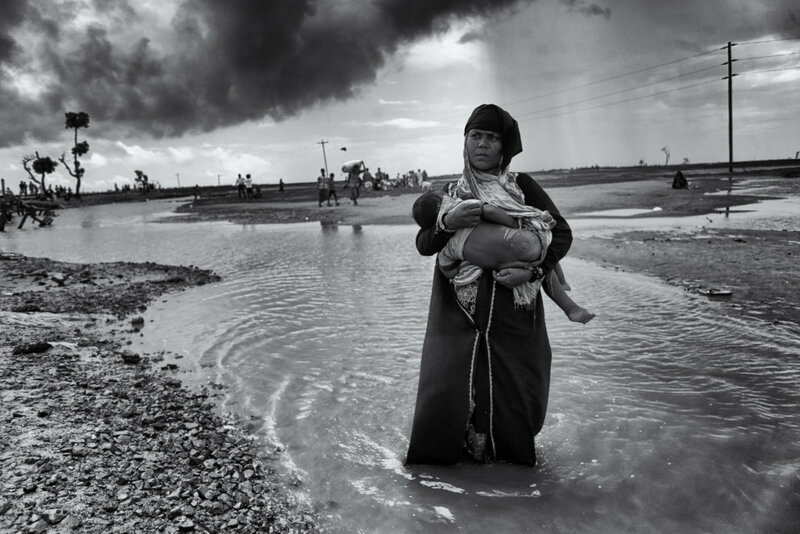 Fleeing from certain torture and eradication they have been coming into Bangladesh in the thousands every day since the start of the Rohingya Crisis on 25 August, 2017. 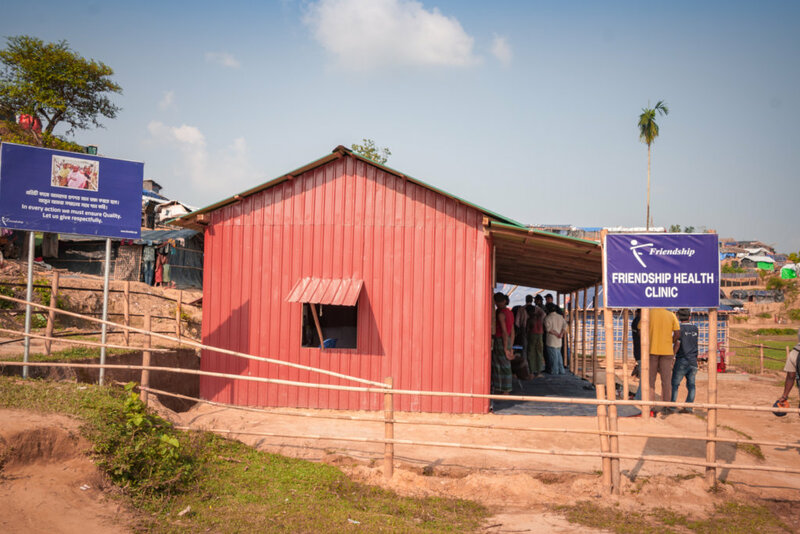 Though the Bangladesh government and many NGOs have taken strides towards addressing their urgent needs, it is not hold a candle to the demand. 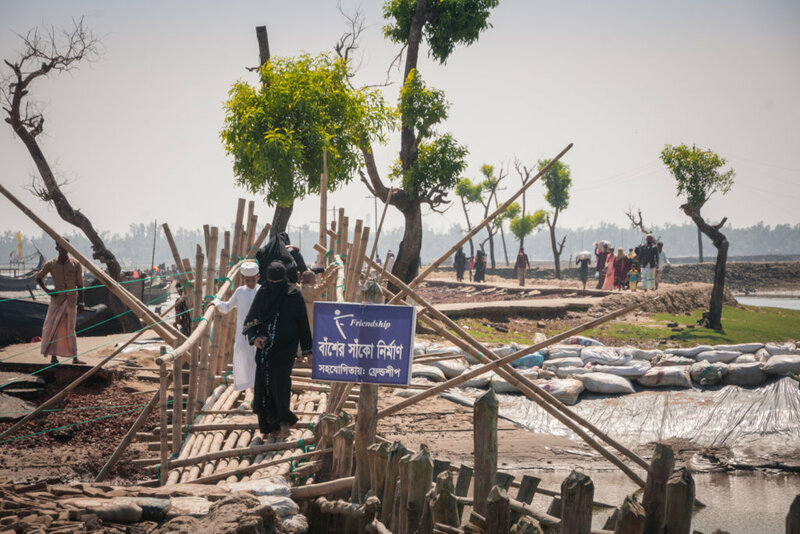 The sheer magnitude of the Rohingya who have come into Bangladesh because of the Rohingya crisis created an enormous challenge in providing mere basic necessities; food, water, shelter, sanitation and healthcare. Inclement weather and environmental exposure is having serious detrimental effects on these people who are often living under the open sky. 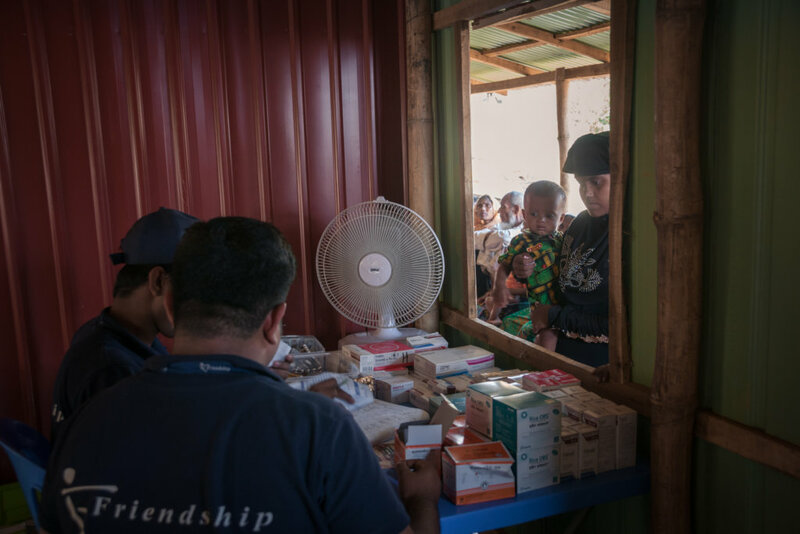 Pregnant or nursing mothers and their infants are particularly susceptible, succumbing to pneumonia and waterborne diseases every day. 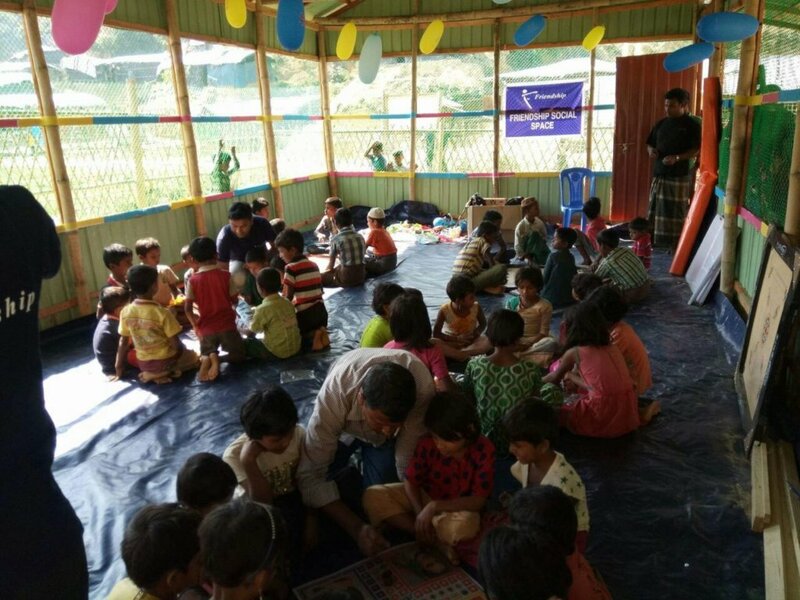 Friendship has had interventions at the camps for Rohingya in Cox's Bazar since the start of the Rohingya crisis. 11 static clinics, 2 maternity clinics, 1 mobile pathology lab, 6 child friendly spaces, 30 billboards encouraging respectful treatment and 350 WASH installations are already in place, with many more being planned. 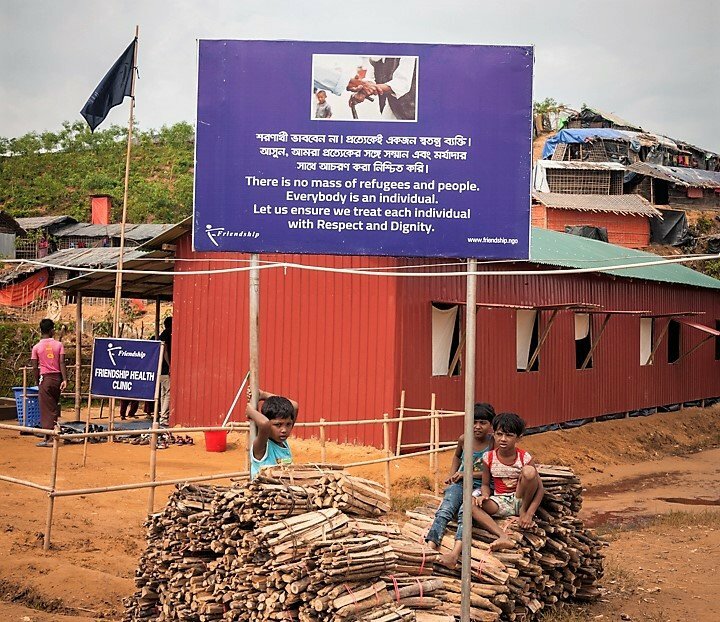 All these efforts piece together an integrated, sustainable solution towards rehabilitating the persecuted Rohingya. 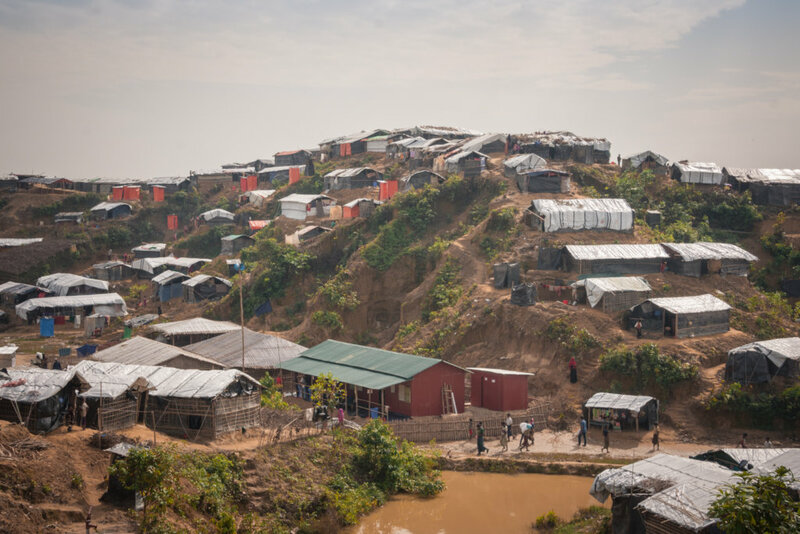 In coordination with the Bangladesh Army and local authorities, Friendship would like to create a safe, hygienic and sustainable situation at the relief camps whereby the displaced Rohingya can effectively have their needs met and subsist in relative comfort, security and health. 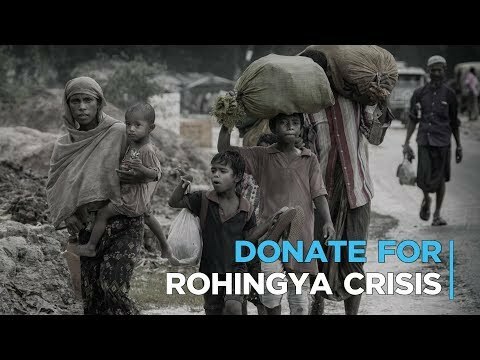 The hope for a better tomorrow can only be fulfilled by taking the right steps today, and Friendship wants to help build that future, step by step, one dream after another to solve the Rohingya crisis. can give one person access to safe sanitation. 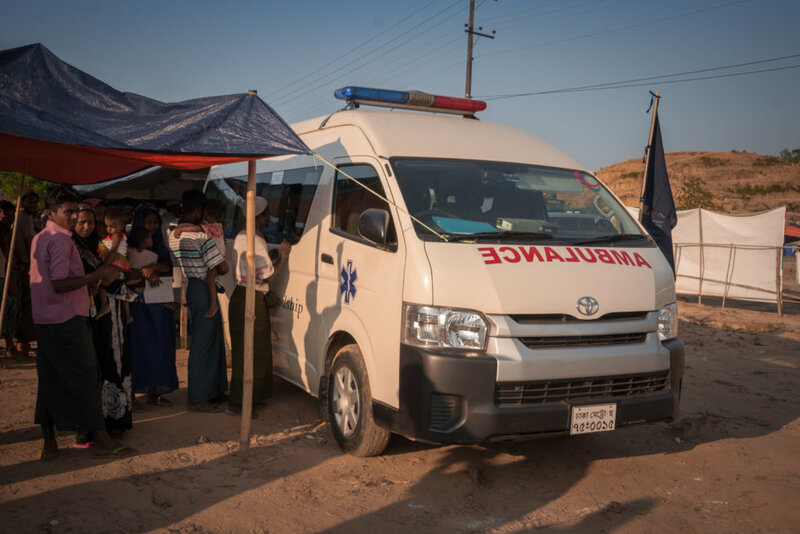 can give ten people essential medical services. can provide access to safe sanitation for 5 people. can ensure access to safe drinking water to a group of 8 living in difficult hilly areas. 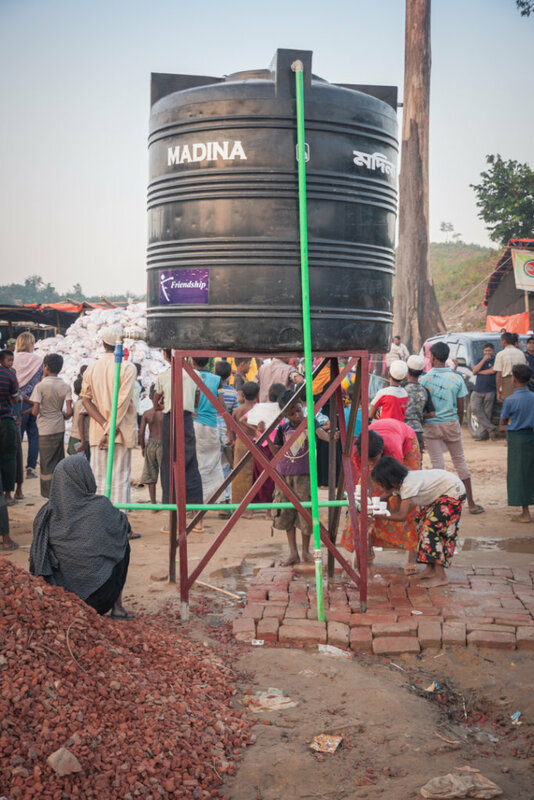 can ensure access to safe drinking water to at least 30 people. can help us build latrines and reduce disease.